Just point the camera at anything (i.e. 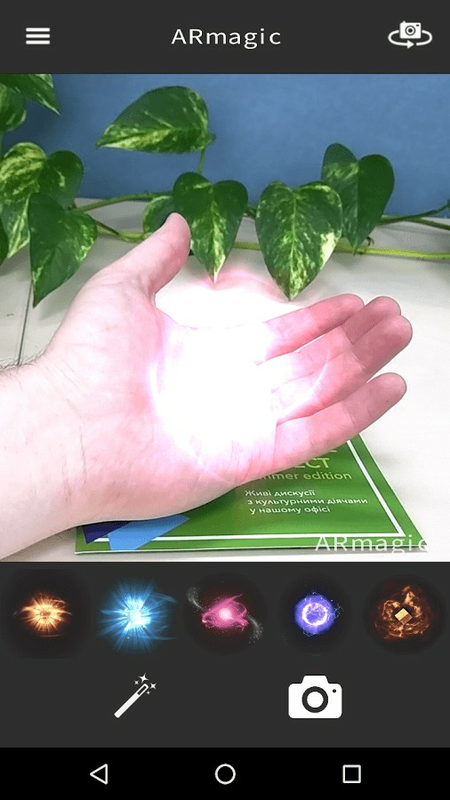 your hand, a table, ...), select the effect that you want from 10 different ones and you'll see in real-time awesome augmented reality effects. 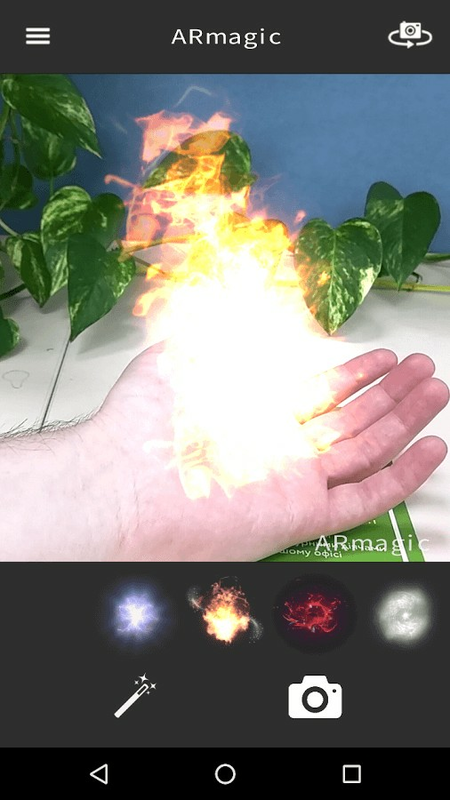 With ARmagic you make magic photos and share them with friends in chats and social networks!